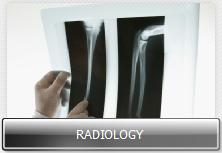 Magnetic Resonance Imaging (MRI) can be used to evaluate almost any part of the body. 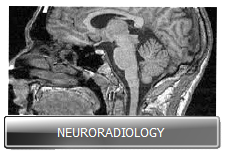 An MRI utilizes a strong magnetic field and rapid pulses of radio waves to produce high-quality diagnostic images. 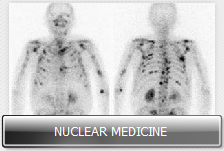 The examination is safe and painless and there is no radiation. Since the development of MRI in 1985, there have been no reported side effects. However, because of the strong magnetic field, some patients – such as those with pacemakers – cannot have an MRI. The strength of an MRI is dependent on the strength of the magnet it uses to create images. The more powerful the magnet, the more accurate the images will be. The newest MRI units use magnets more than 15,000 times the strength of the earth’s natural magnetic field. They can produce finely detailed images of even the smallest body parts and are called HIGH FIELD units. In order to keep the magnet strength high and uniform, the scanner area – the hole in the donut – needs to be somewhat small. Occasionally, patients may feel a sense of claustrophobia and may need to return at another date with medication – such as valium – to help them through the exam. For some patients, a HIGH FIELD unit is not appropriate. 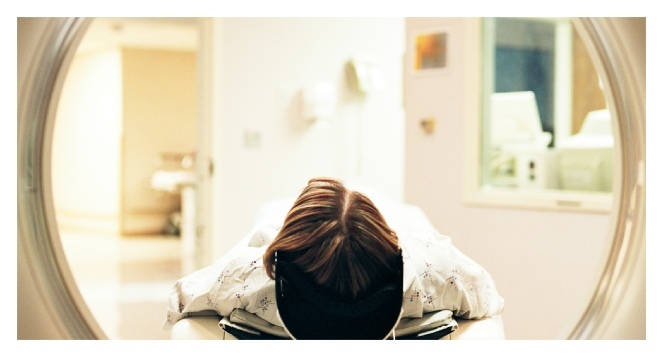 As an alternative, an OPEN MRI can often accommodate these patients, whether they are claustrophobic, small children, or patients of large frame or build.